I'm already here for a month now and I'm really buzy getting selltled. We bought more furniture and it looks really homey in our Montreal apartment. I've also been busy with getting in touch with all kind of autism organisations and schools. A lot of them are interested to work with me but I have to be a bit patient since it's summervacation. 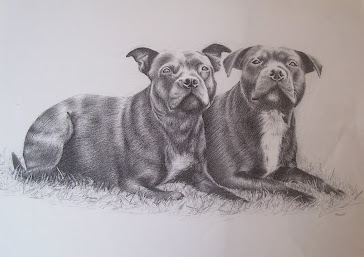 I've made a lot of online portfolios on different websites, with a link to my own website Remrov's Artwork, in order to get more assignments. 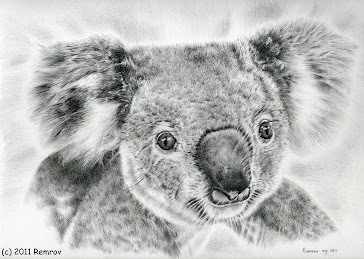 I want to keep working on my artwork, and also continue with my Koala Art, so that I can donate some money to the Koala Hospital in Port macquarie, Australia, for the good work they are doing. I wish everybody a wonderful summervacation!